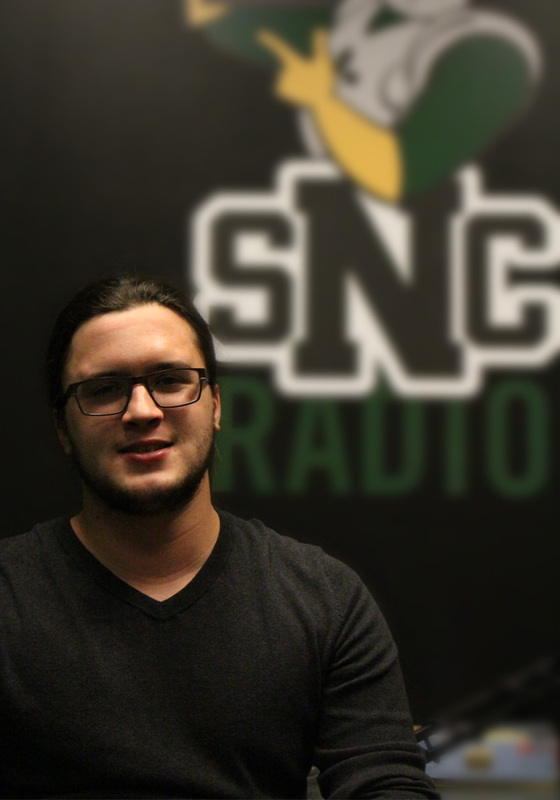 You can catch DJ Kyle on The Fresh Picks of Nor-bert on Fridays at 5:00 directing your ears to fine tunes with his co-host, Father John Frisky. An SNC senior, Kyle spends his free time taking long hikes on the beach (or mountains, valleys, etc.) and digging up more great tunes for his fans.